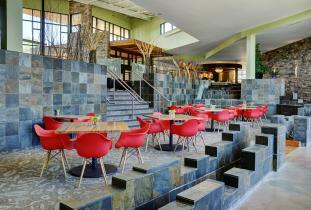 Located on 360 acres in Hecla Grindstone Provincial Park, MB, just past the village of Hecla, the Lakeview Hecla Resort is a uniquely contemporary and comfortable destination. We invite you to enjoy our functional and spacious guestrooms or luxurious suites. 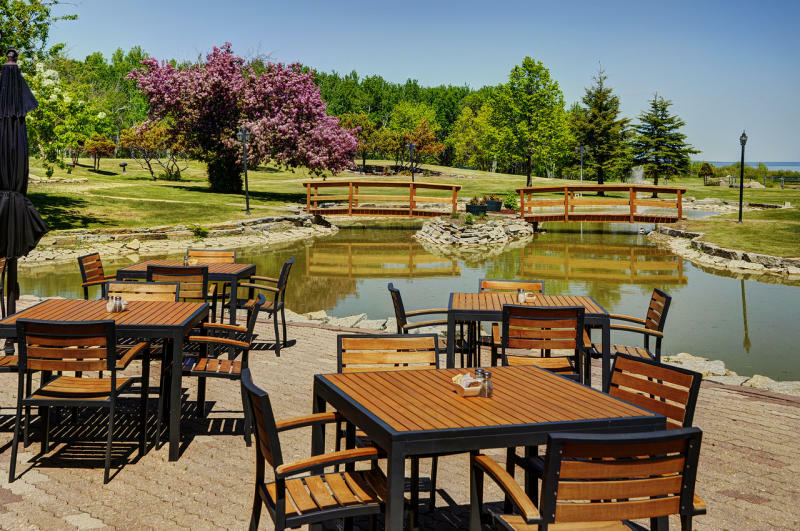 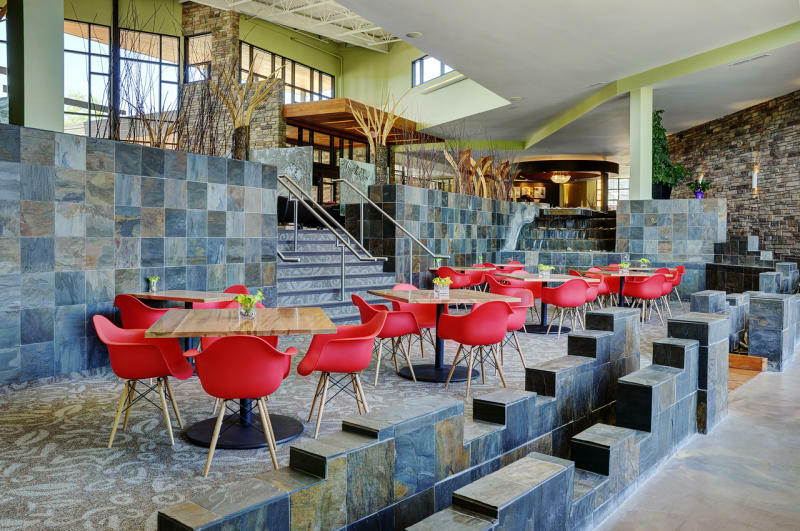 Explore nature right outside your window; rejuvenate and relax at Salka Spa; make time to check out the outdoor biking and hiking trails; taste a delectable treat or sip a beverage at Seagulls, our on-site restaurant & lounge, or take in many other attractions nearby. 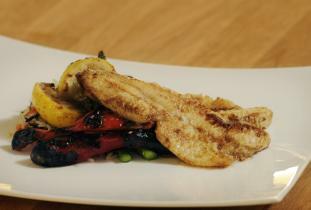 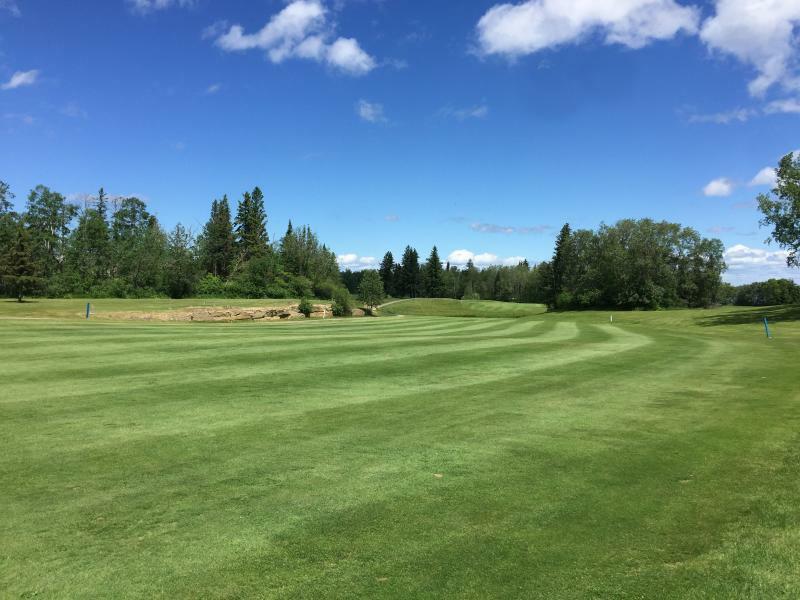 Hecla has more for you to simply enjoy! During the winter season, we're proud to provide our guests a host of different activities such as Cross-Country Skiing, Snowshoeing, Skating, Ice Fishing and Tobogganing! 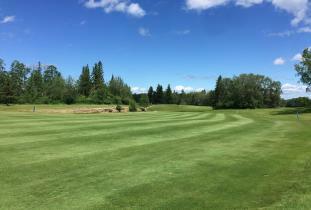 BOOK YOUR GOLF PACKAGE TODAY! A short 2 hour drive north of Winnipeg brings you to a scenic and nature-centered resort and golf course on the shore of Lake Winnipeg. 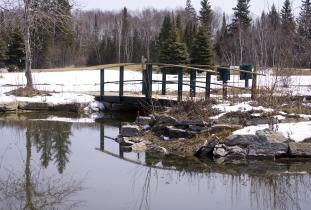 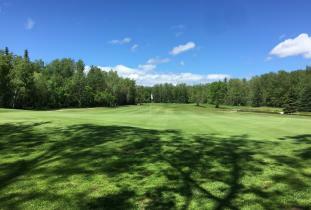 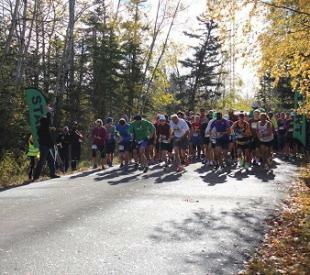 The golf course, one of Manitoba's premier courses, is an 18 hole, par 72 course set in deep forests. 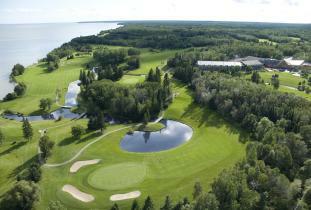 The back nine play towards the beach, providing stunning views of Lake Winnipeg. 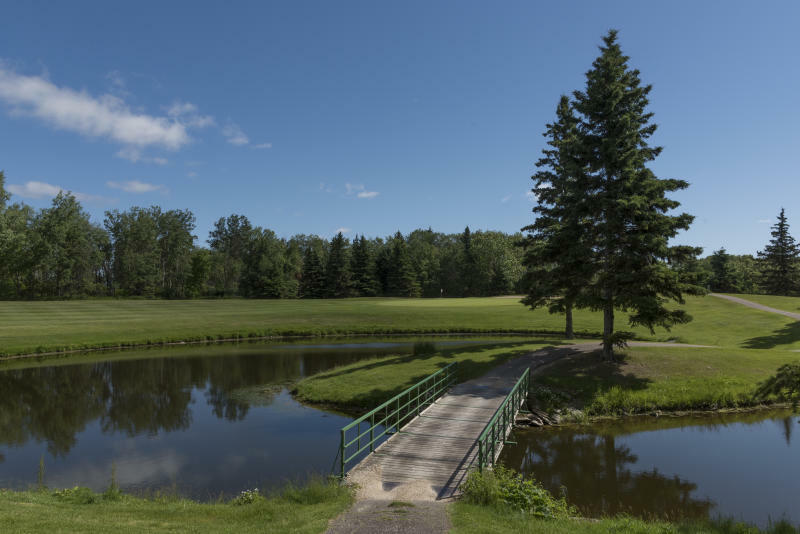 Whether you're a beginner or an experienced golfer, the Lakeview Hecla Golf Course is sure to provide the perfect backdrop for your next golf adventure. 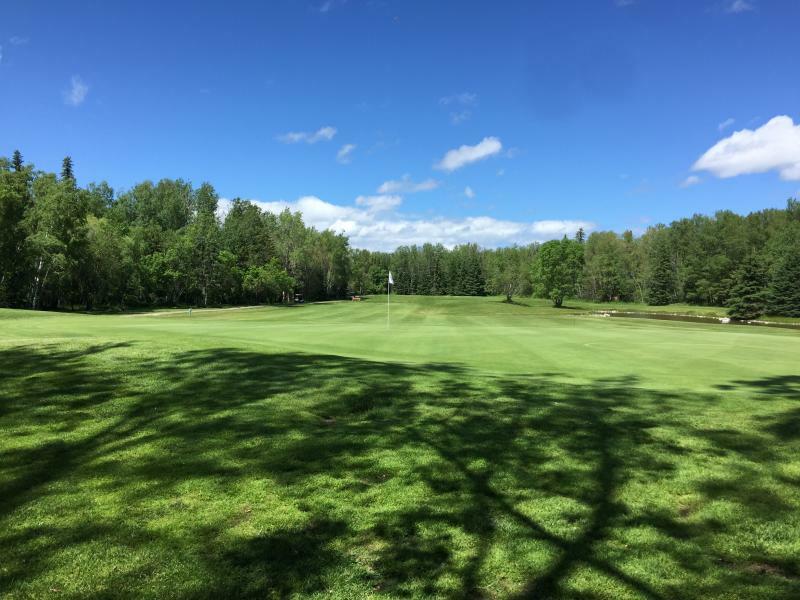 Book your Stay and Play golf package for stays between Sunday & Thursday and enjoy a stay in a modern and well-appointed guestroom with 1 King or 2 Queen beds, 1 round of golf at the Lakeview Hecla Golf Course, and a shared power cart rental. 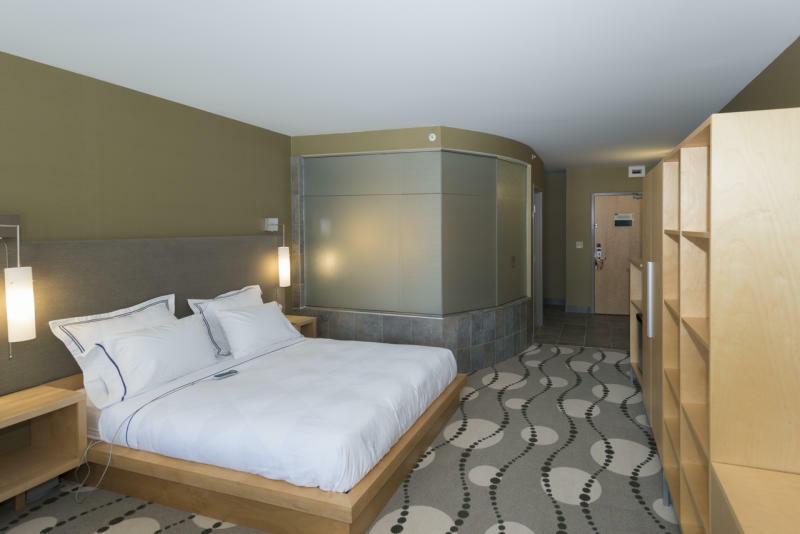 Stay and Play packages start at just $99 per person! 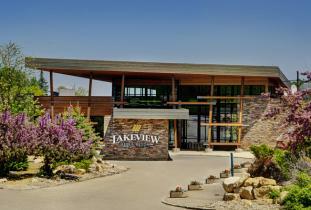 To book your stay and tee time, call the hotel direct at 204.279.2041. 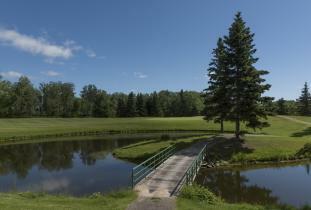 Note: Stays booked for Sunday nights will have tee times booked for the following Monday.